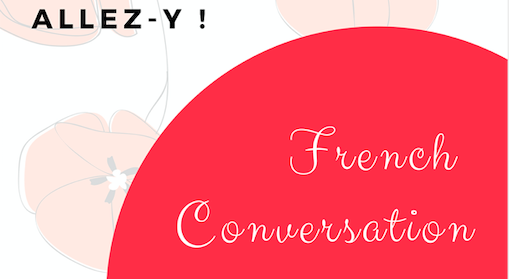 Allez-y is a group for people in Marnhull and the surrounding area to improve their oral French through conversation and fun activities. The aim is to have a maximum of twelve people in the group to give everyone a chance to speak some French. Allez-y’s first meeting will be on Friday 15th February at the Marnhull Hub. News of plans will be published on this web page and on Facebook.